It's not certain whether he had ever watched the series, but his actions imitate the show's story line. A 23-year-old man from Peru committed suicide and left audiotapes behind for his loved ones, allegedly inspired by the Netflix’s controversial suicide series 13 Reasons Why. According to the news outlet Clarin, Franco Alonso Lazo Medrano jumped from the window of his fourth-floor apartment after yelling, “I can't stand a heartbreak.” His mother was present during the act. Medrano survived the fall but was later pronounced dead at a hospital. Another Peruvian news outlet El Popular reports that police found two suicide notes in Medrano’s house. One was addressed to a woman named Claudia who had rejected his romantic advances, and the other included instructions for his family detailing where they could find the recordings. 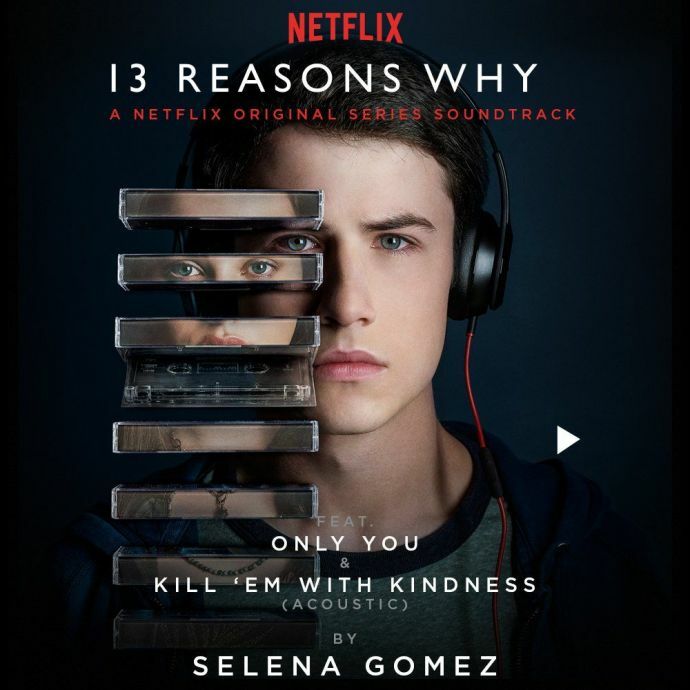 Although neither of the notes directly referenced the hit American drama series, leaving behind a series of tapes for the people who are responsible for the suicide is the main plot point of 13 Reasons Why. It is not clear whether Medrano had ever watched the Netflix show or if it inspired him to take the extreme step, but his actions mimic the show’s story line. 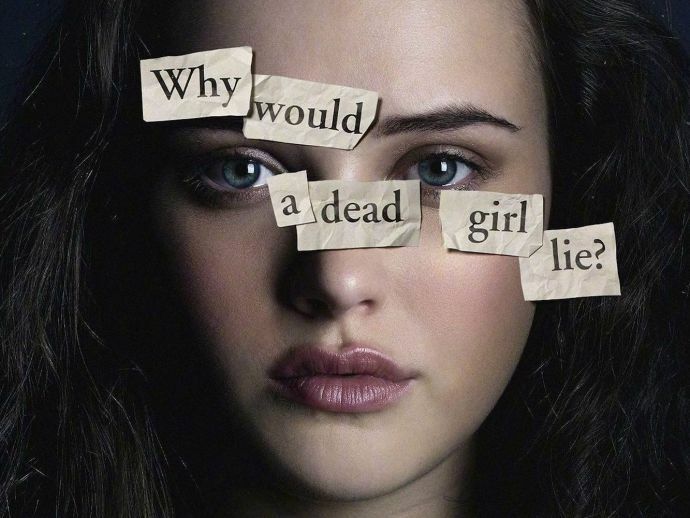 13 Reasons Why tells the story of a teenage girl named Hannah Baker who commits suicide after recording tapes for her friends to listen to after her death. In the tapes, she explains why she killed herself (just as Medrano did) and mentions the people responsible for her death. The series which was co-produced by Selena Gomez is based on a novel of the same name. The series has acclaimed global popularity, but, at the same time, has also attracted criticism for its potentially upsetting content and not initially including advisories. Some Canadian schools are attempting to ban the series altogether - including discussing the show’s content on school grounds. The New Zealand Office of Film and Literature even created a new censorship category RP18 to address concerns over the series. Moreover, the Mental Health Organizations say the show is dangerous to those who are already at risk.